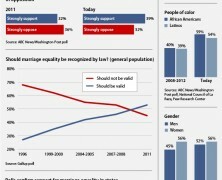 Home »Posts Tagged "B. Obama"
Guys from Best Psychology Degrees compiled a collection of 12 weird things Americans believe. 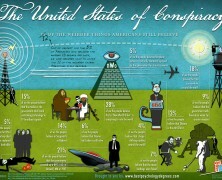 But we still think that most of them are not exclusively part of the American ideation. 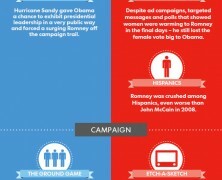 A comparison between the email marketing tactics efficiency of two competing US presidents in attracting new voters.